Tsway ( Olatunde Ayodeji Animashaun) born on the 7th of march is a Hip Hop artiste who is crazy about God and expresses that craziness through music. Tsway who is also a physiotherapist in the medical practice is very versatile in his approach to music in not just rap but r'n'b and spoken word. This is officially his first single titled "superstar" notably acknowledging that Jesus is the main man. Infused with hipop and pop music with punch lines and lovely hooks. 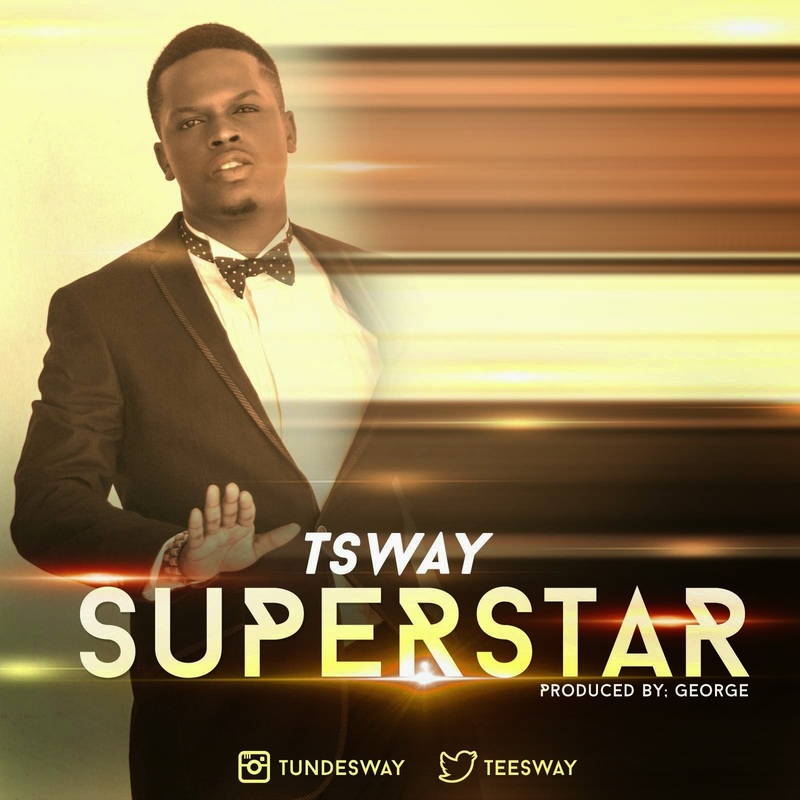 SUPERSTAR was written by Tsway and produced by George who is known for his musical Prowess. Tsway has worked with other artistes such as MOZ, TOSINBEE and a host of others.